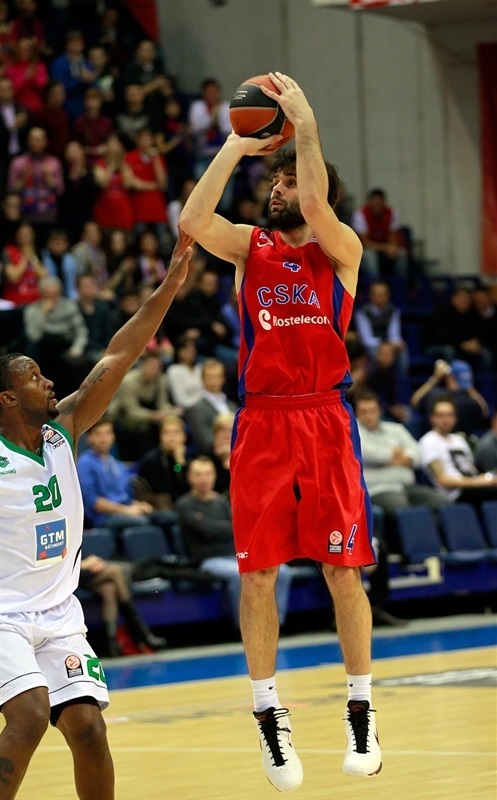 CSKA Moscow registered its ninth straight home win by holding off JSF Nanterre’s late charge for a 72-60 victory. After struggling early, the hosts dominated the second quarter to take control at halftime, added a 12-2 third-quarter run and extended the lead to 21 in the fourth. Deshaun Thomas led a 2-14 fourth-quarter charge for the visitors, but it proved to be too little, too late. 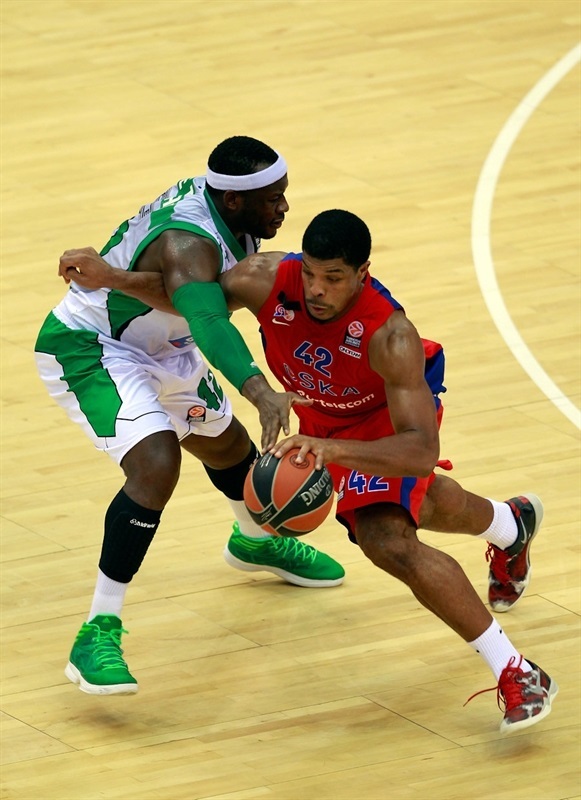 The victory bumped CSKA’s record to 4-2 in Group A, ensuring at least a share of second place at the end of Round 6. Nanterre dropped to 2-4. Jeremy Pargo led the CSKA attack with 14 points, Vladimir Micov added 11 and Kyle Hines had 10 points and 4 steals off the bench. Thomas led all scorers with 18 points for the French champs. Trent Meacham added 11 points and David Lighty scored 10 in defeat. Baskets were few and far apart at the start of the first quarter. Pargo nailed a long jumper for CSKA, but that was the only filed goal in almost five minutes to begin the game. On their first seven possessions the visitors made only 1 free throw before Johan Passave made a layup to tie the game at 3-3. After Micov's lovely backdoor cut for an easy layup, Thomas nailed a triple and a baseline jumper, and Meacham added a jump shot of his own to make it 5-10. Hines scored a put-back, but Ali Traore drove to the hoop to keep Nanterre in front. Hines and Traore traded layups to end the quarter with the visitors ahead 9-14. Andrey Vorontsevich opened the second quarter with a pair of free throws and a fastbreak dunk before Sonny Weems sank a three-pointer to put the hosts up 16-14. Nanterre ended its drought as Lighty traded jumpers with Milos Teodosic, and Thomas scored from close range to even the score at 18-18. 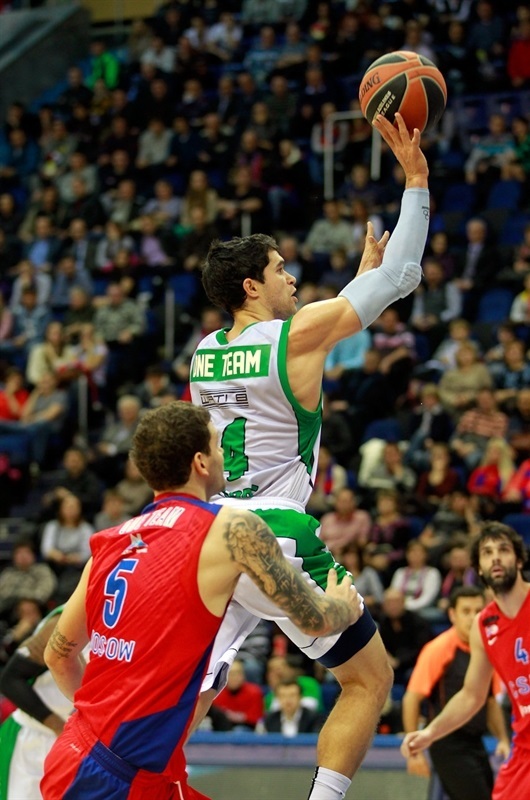 After Hines and Will Daniels traded layups, Teodosic and Meacham each hit a three-pointer to keep things even, 23-23. 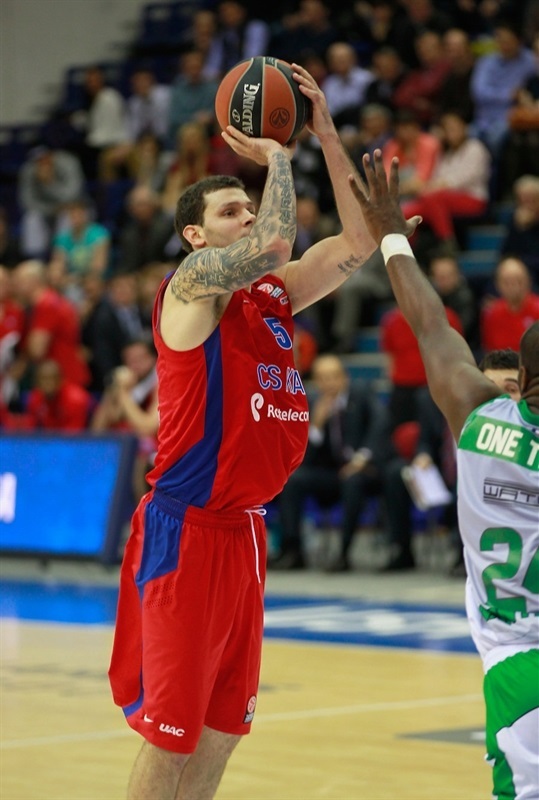 CSKA's offense picked it up in the final minutes of the half. Sasha Kaun threw down a monster two-handed slam, and after Lighty hit a three-pointer to give Nanterre a slim lead, the hosts answered with Teodosic and Micov hitting back-to-back shots from downtown and Aaron Jackson making a reverse layup for 33-26 halftime lead. Kaun’s block of Daniels triggered a fast break that finished with a Weems slam. Daniels drove for Nanterre’s first points of the half. A basket-plus-foul by Kaun gave the hosts a double-digit advantage. 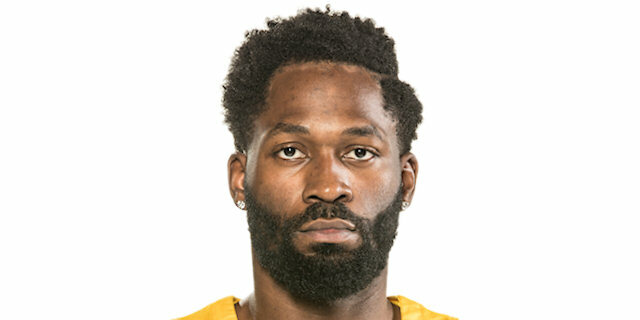 Meacham kept Nanterre in the hunt with a three-pointer from the corner. Khryapa scored from the line and Pargo followed his own miss in before Micov drove to make it 44-31 midway through the quarter. JeKel Foster dished to Traore for an uncontested slam, but Khryapa nailed a jumper to keep the hosts cruising. Micov twisted his body for a layin and then hit a foul-line jumper to cap a 12-2 run. Thomas hit a big three for the visitors, but Hines ensured the momentum stayed home with a thunderous slam. After Traore split free throws, Pargo impressed with a drive. Lighty closed the gap to 14 with a triple, but Pargo finished a strong quarter with a three-point play to boost the lead to 59-41. Meacham connected from downtown for the third time, but some pretty CSKA passing resulted in a layup for Weems. Vorontsevich added a bucket on the break. 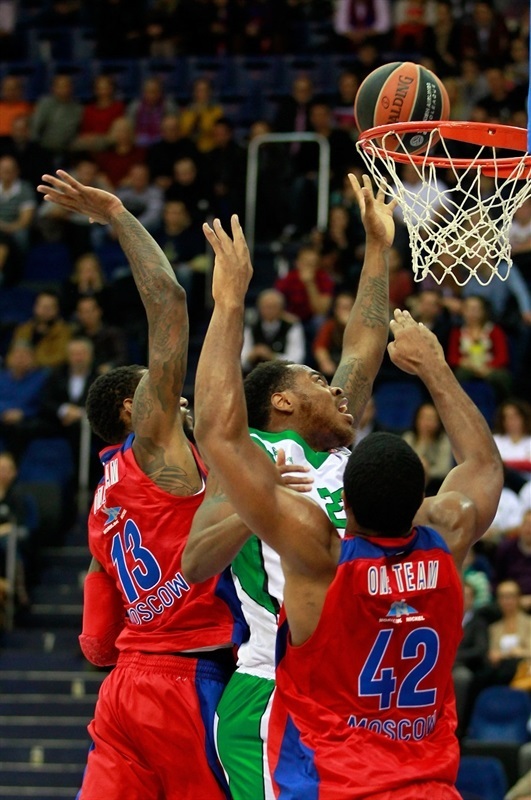 Hines stole the ball at the top of the key from Passave, who in turn fouled the CSKA big man. The unsportsmanlike foul resulted in 2 made free throws for Hines and the hosts’ first 20-point advantage. Thomas and Mam Jaiteh each got 2 back for Nanterre at the line. Nenad Krstic made his first appearance midway through the quarter and scored on his first touch. 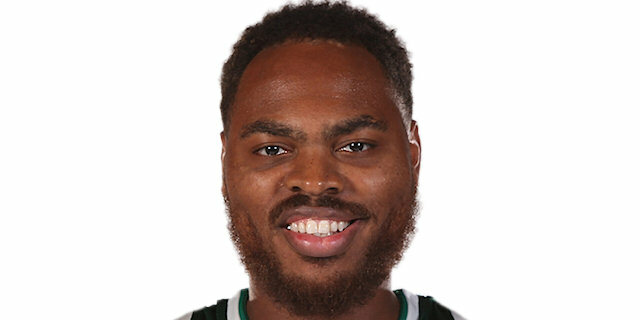 Thomas connected twice from behind the arc in one minute to bring Nanterre within 67-54. Foster’s steal and two-man game with Lighty resulted in a fastbreak layup to bring the visitors’ run to 2-12. After a CSKA timeout, Jaiteh created a highlight with a steal and slam as the deficit shrunk to 9 with just over two minutes remaining. 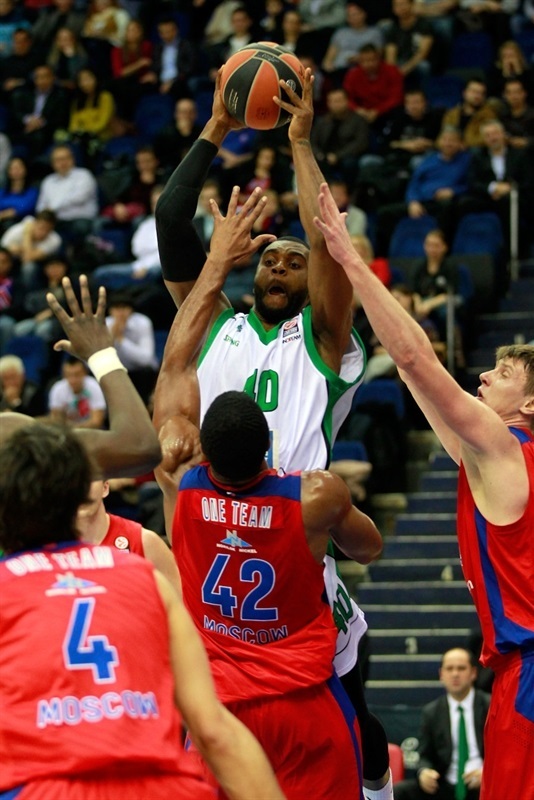 But time proved to be too great an enemy for Nanterre to overcome. Lighty made it 68-60 with 1:19 remaining, but a Pargo three on the ensuing possession essentially wrapped up the victory. 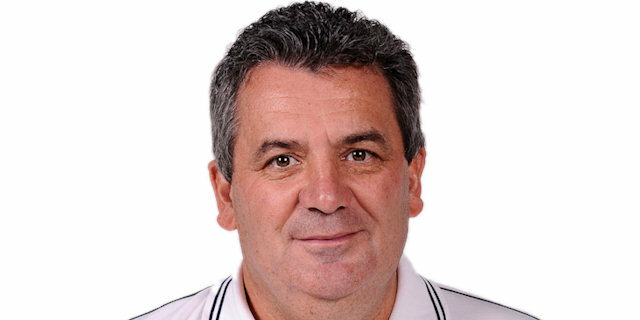 "First of all I should say that I consider Nanterre to be a clear candidate to qualify for the Top 16. They defeated Barcelona in away game, they fought against Fenerbahce Ulker until the very end, and that’s a good proof of their quality. Nanterre is famous with athleticism, good defense, good shooters and rebounding and, by the way, I am happy that we were able to win the rebounding battle tonight, that was really important. We played excellent second and third quarters. We defended well, moved the ball, played defense and deserved to be up 20. For what had happened in the end of the fourth quarter I take full responsibility. I wanted to try Nenad Krstic who was obviously not ready after missing more than 2 weeks. This is not his fault, I just wanted to try to make him feel the rhythm. Besides, I put on the floor the players who sat on the bench for a while and they were cold, that influenced the team game too. I would like to underline it again: that was my responsibility and hopefully my players don’t blame themselves, that they feel the same." 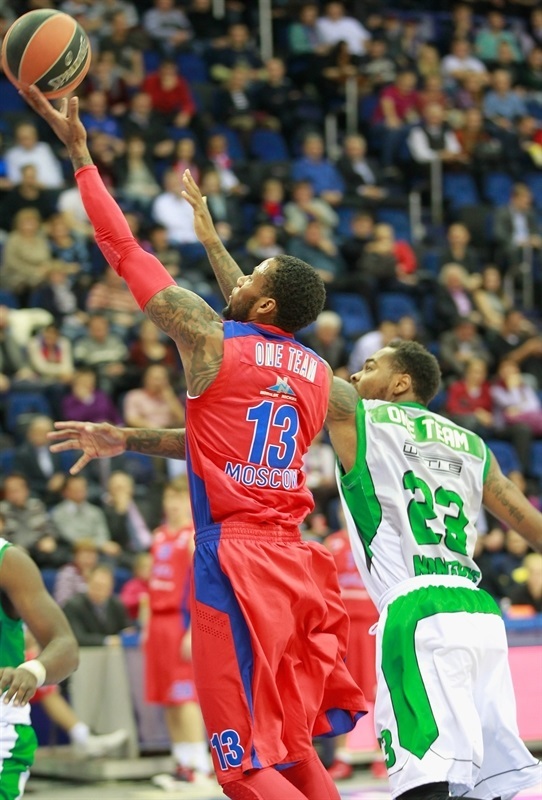 "We knew that CSKA will play better than in the game in Paris. We were also not as good as usually today. The most difficult part of the game for us was the end of the first half. 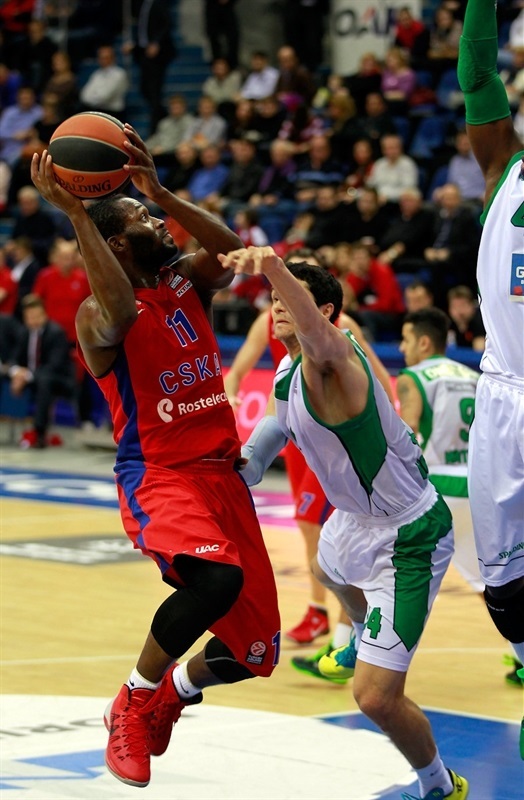 CSKA kept it going and we tried to fight without thinking of the point margin. We could have played more aggressive. But we finished the game well and that’s a positive thing." "We started the game slow, because we just wanted do it well and focus on changes we made. We picked up in the second quarter, guys started playing really well. In the third one everybody who was entering the game, played aggressive and that’s how we built the lead. And at last we wanted just to play our best with no mistakes." 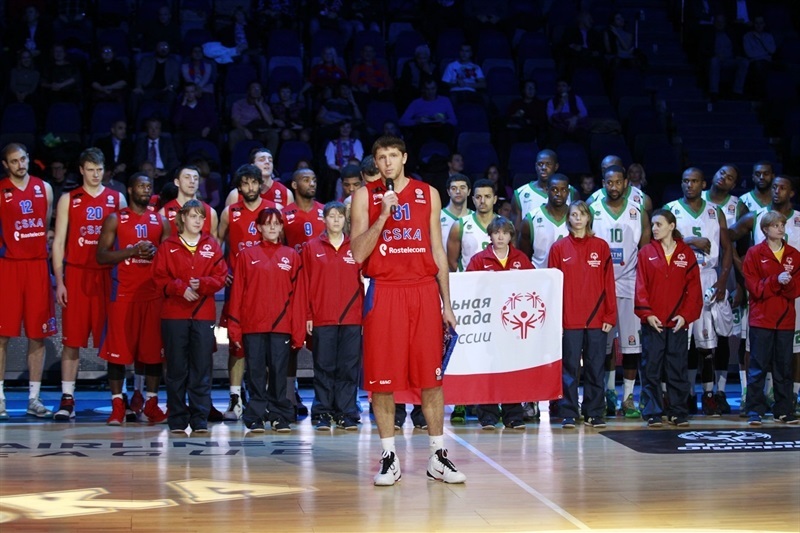 "It’s a challenge for me and for our team to play in Euroleague for the first time. I think our game in Paris was really great. Today we came out and played strong. To me if you compete in Euroleague the last thing you should do is just waiting when the opposite guys will get over you. Today we had fun and get new great experience."